· How can we use 3D fabrication to make the design and production process more efficient?· How can it be used to create useful and creative items?· Can it save us from digging endlessly through thrift store shelves or from yet another late-night build?· And when budgets are tight, will it save us money? This quick start guide will help you navigate the alphabet soup that is 3D printing and begin to answer these questions for yourself. It outlines the basics of the technology and its many uses in entertainment design. 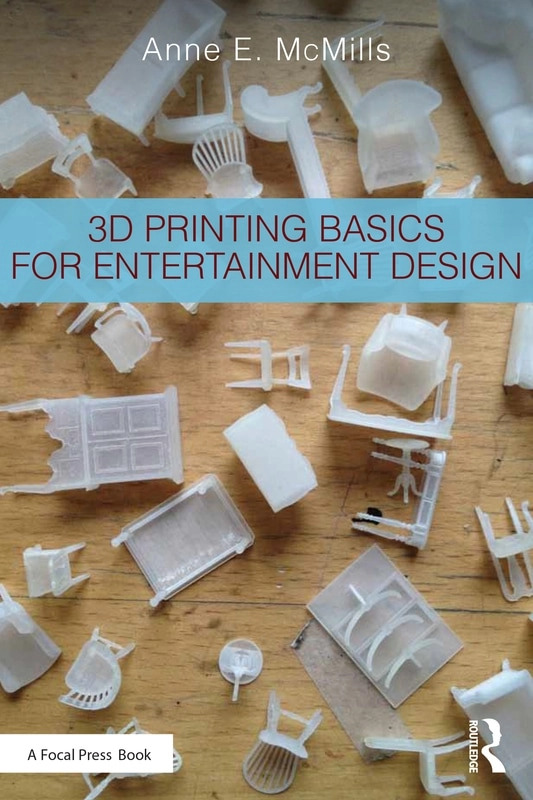 With straightforward and easy-to-follow information, you will learn ways to acquire printable 3D models, basic methods of creating your own, and tips along the way to produce successful prints.